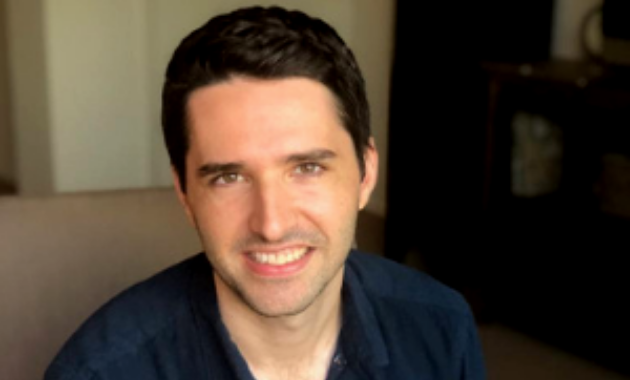 Today we’d like to introduce you to David Kovalevski. Since I was 15, I knew I will be a coffee entrepreneur. My goal was to open a chain of high-tech coffee shops, back when ordering on your phone wasn’t a thing. I collected menus from local cafes to gather ideas, and I worked at a coffee shop to gain some experience. (I still have a full binder of menus, by the way!) Fast forward a few years, I started writing down my business plan in my free time while working in the marketing industry. As I was researching how to open my first coffee shop, I came across a problem I had while living in my small NYC studio apartment. Back then, I had a full-time job and was a full-time student. I needed at least 3 cups of coffee to survive my long days. I used to get very frustrated due to the amount of money I had to spend to get a mediocre cup of coffee. I wanted a simpler solution that would fuel my day, but I couldn’t find a fast coffee option that I could take with me and also taste good. While working on my coffee shop planning, I actually rediscovered the instant coffee industry. In Israel, where I grew up, instant coffee is very popular, and there are many options. However, the instant coffee options in America are unfortunately very slim, and the traditional brands just didn’t taste good to me. I realized that a tasty instant coffee that I could take with me to work and school would have solved my coffee problem. I quickly fell in love with the idea of selling quality instant coffee online and focused my research on that. Being an entrepreneur is never easy. It was especially difficult because I did not have prior experience in the coffee industry. I had to navigate health permits, suppliers, packaging, and many more issues that I was encountering for the first time. In addition, instant coffee is often perceived as a low-quality product, which is actually not always true. As with regular coffee, the taste all depends on the beans’ quality and type. But because of this perception, I constantly have to explain to prospective customers why our coffee is different and why instant coffee can actually taste good! Fortunately, nowadays we have many professional reviewers and customers that love and support our product. 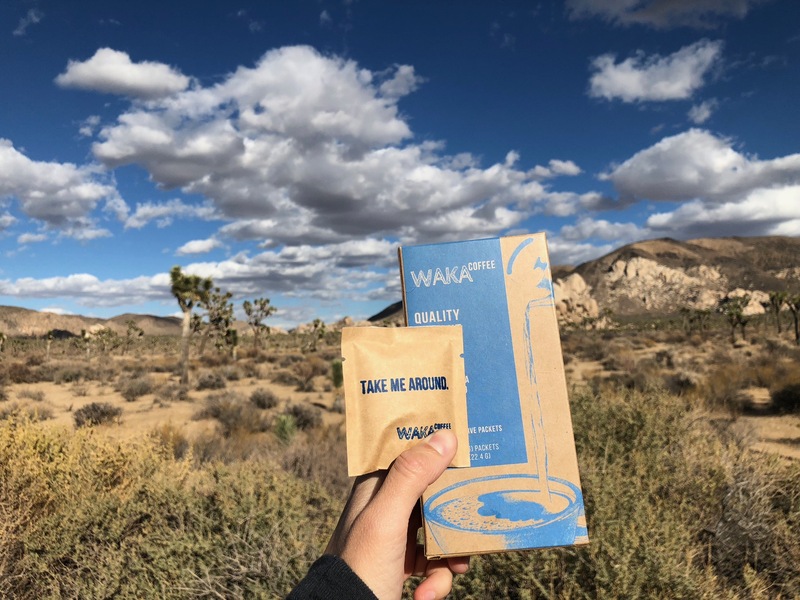 So, as you know, we’re impressed with Waka Coffee – tell our readers more, for example, what you’re most proud of as a company and what sets you apart from others. 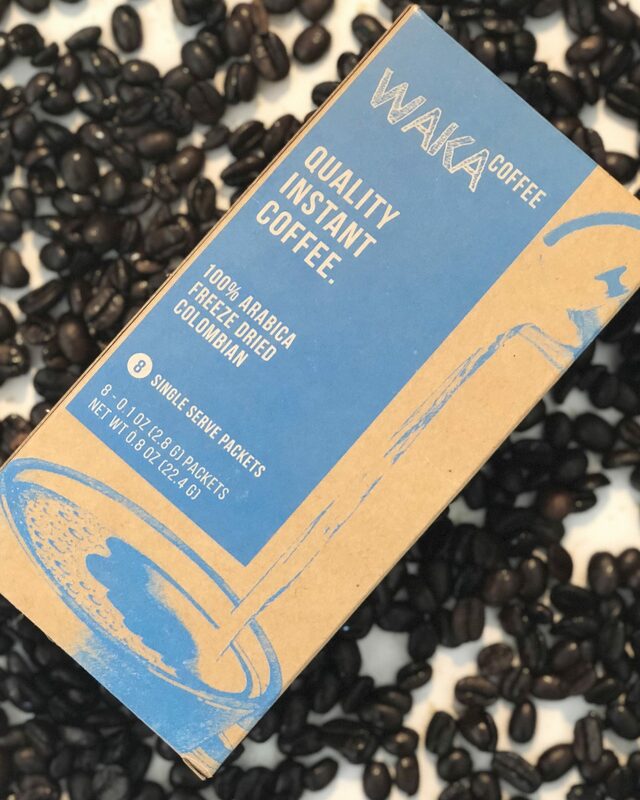 I am the Founder and CEO of Waka Coffee (www.wakacoffee.com), a quality instant coffee startup that is on a mission to reinvent the instant coffee category. It tastes like a slow drip coffee minus all the hassle of making it. It is made of 100% Arabica beans and freezes dried to preserve the original beans’ taste and aroma. We were even voted the best instant coffee by several professional reviewers. When we sample our coffee in local fairs, people are often hesitant to try a new instant coffee brand, but they are usually amazed by the flavor. Their reaction makes me smile every time! The instant coffee market in the US alone is actually already more than $3 billion! 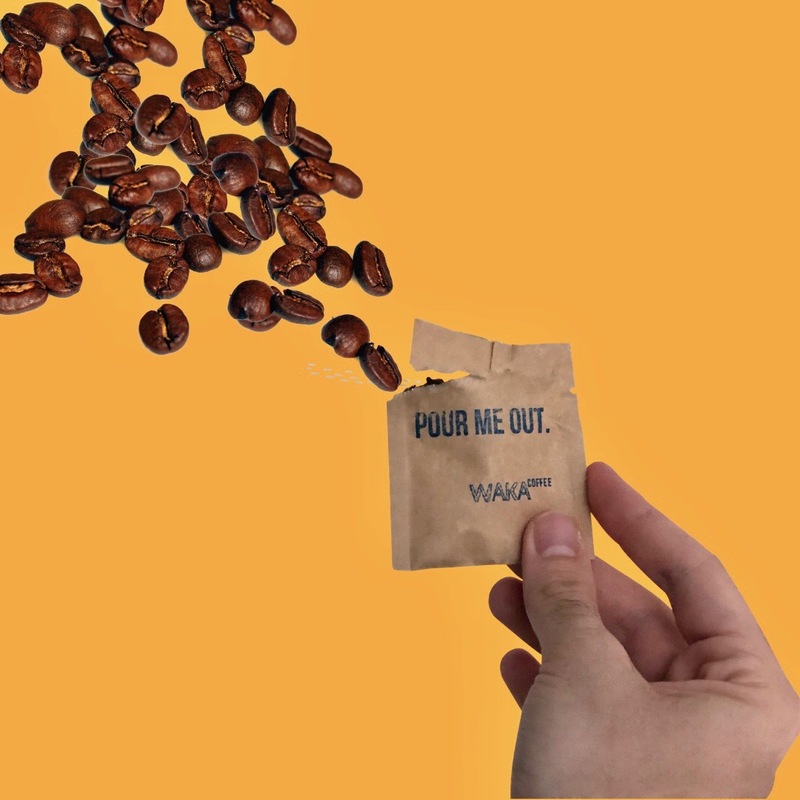 Once people understand it can be just as tasty as drip coffee, more and more people switch to instant coffee every year because of its convenience. I definitely believe that more coffee companies will make an effort to deliver a better product for their customers in the form of instant granules. We hope to lead this new wave of quality instant coffee with our current product and additional products that are already in the pipeline. While researching the instant coffee industry, we also learned about the massive water waste that is generated in the coffee manufacturing processing. We could not believe how much water is used for manufacturing while so many people around the world don’t have access to clean drinking water. 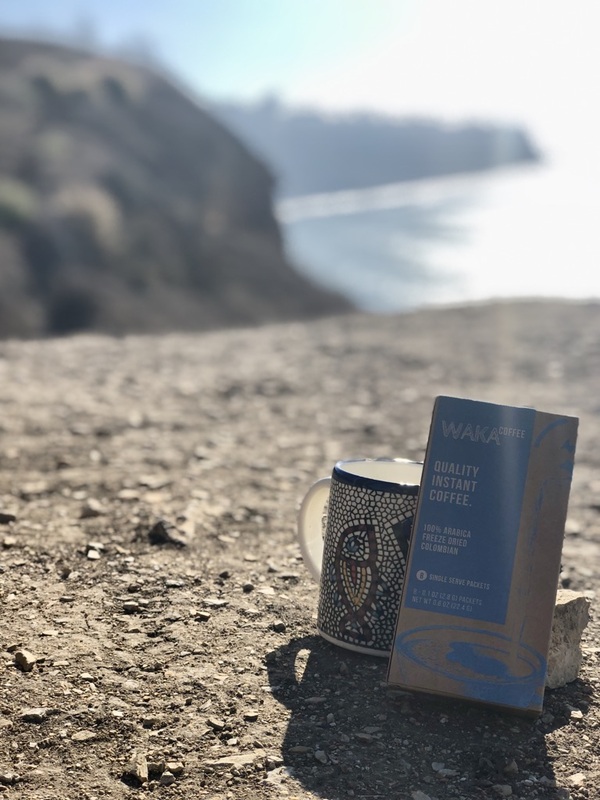 As a result, we decided to donate a portion of our proceeds to support clean drinking water initiatives globally through our “Add Water, Give Water” program. 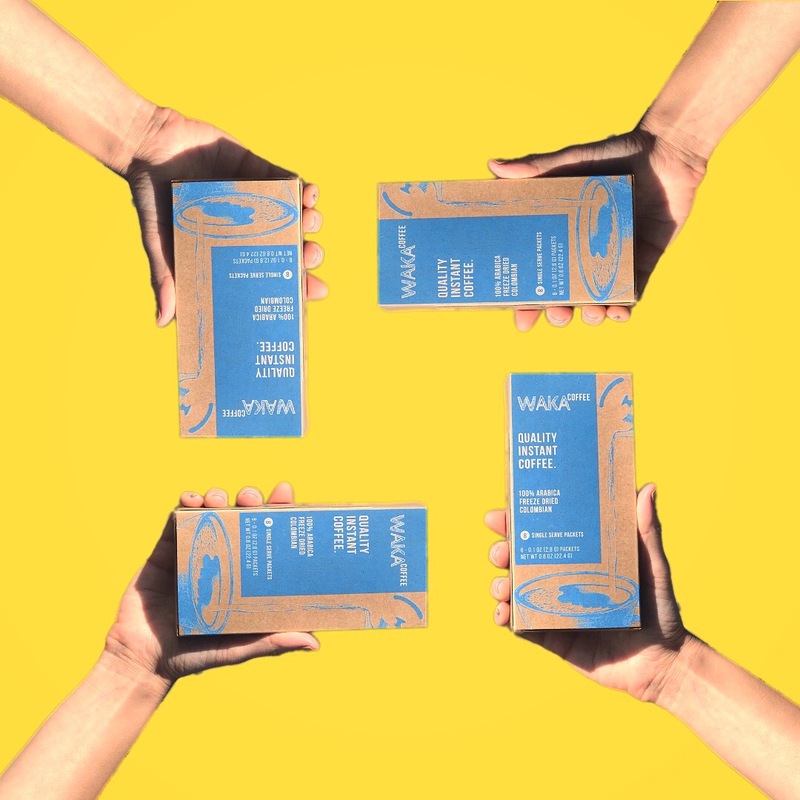 We currently work with charity: water, which is a non-profit from New York City that supports clean water projects in 26 countries around the world. My wife and I recently moved here from New York City. So far we are really enjoying it! The weather is amazing, and the people are very friendly. I wish there were more public transportation options like we had back there. I would really love to spend less time in my car. One box of our Colombian medium roast instant coffee is $10.99 for eight single serve packets. A bundle of three boxes (total of 24 single serve packets) is $27.